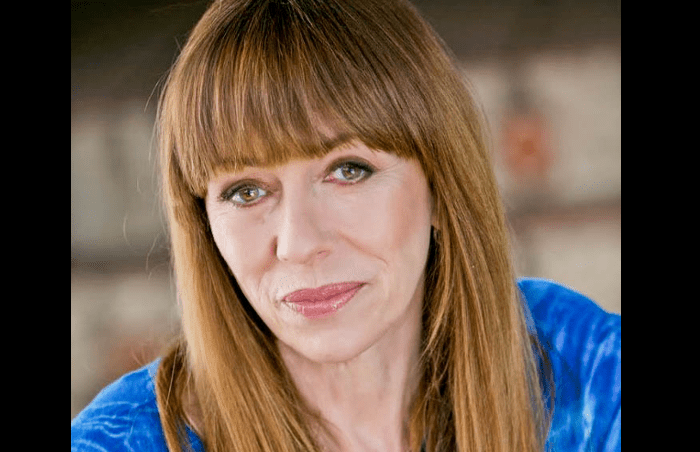 Actress, singer, and author, Mackenzie Phillips has had a lifetime troubled by drugs and alcohol abuse. She began her acting career in the 1973 hit movie American Graffiti (1973). Two years later, she got the role that changed her life in the 1975 sitcom One Day at a Time (1975), where she played the rebellious teenager Julie Cooper. The show was an instant success, and everything was going well until the third season was launched, when she was arrested for cocaine possession. During the run of the 1979-1980 season, Mackenzie started to fall off the deep end. In 1980, after two near-fatal overdoses, she was fired from the series, went to rehab, then returned in the fall of 1981. Sadly, in 1983, she left the show after refusing to take another drug test. In the 1980s she began singing in her father’s group, “The New Mamas & The Papas”, and in 1999 Phillips co-starred with Cara Del Izia in the Disney Channel series So Weird, playing a fictional rock star. In 2009 after her first memoir, High On Arrival, Mackenzie appeared on the “Oprah Winfrey Show” and admitted to having a sexual relationship with her father that began when she was 19 and lasted for 10 years. In 2011, Phillips won an Honorary Best Actress award at the closing night of the Female Eye Film Festival in Toronto, Canada for her performance in Peach, Plum, Pear. Mackenzie currently works as drug rehab counselor. She recently appeared in an episode of the new rebooted “One Day at a Time” as a counselor. The role was ironic given Phillips’ history.